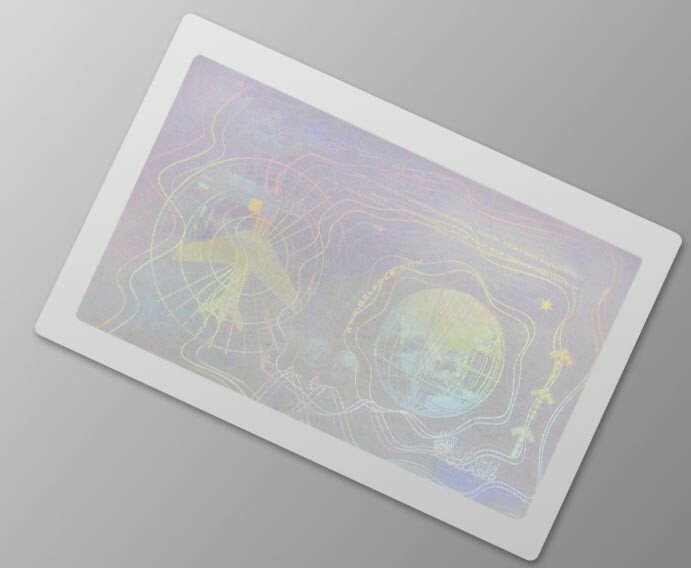 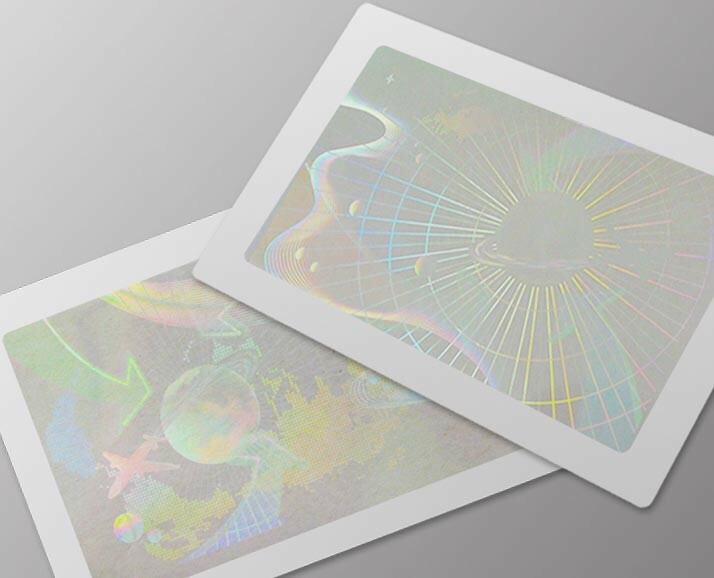 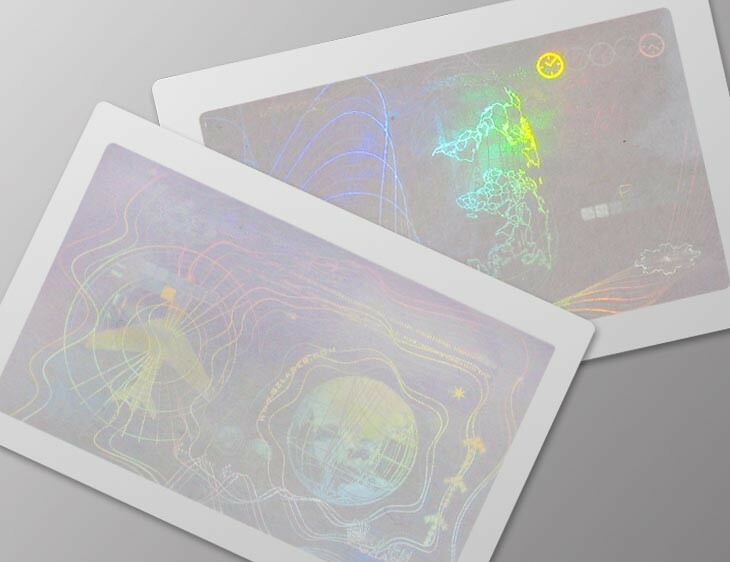 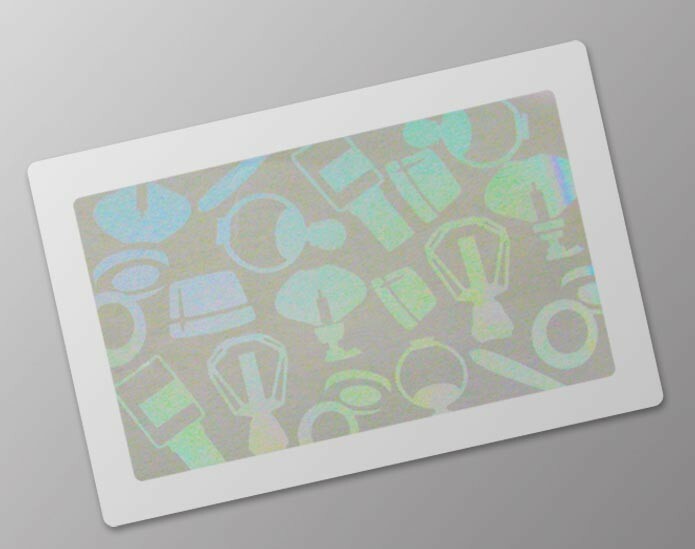 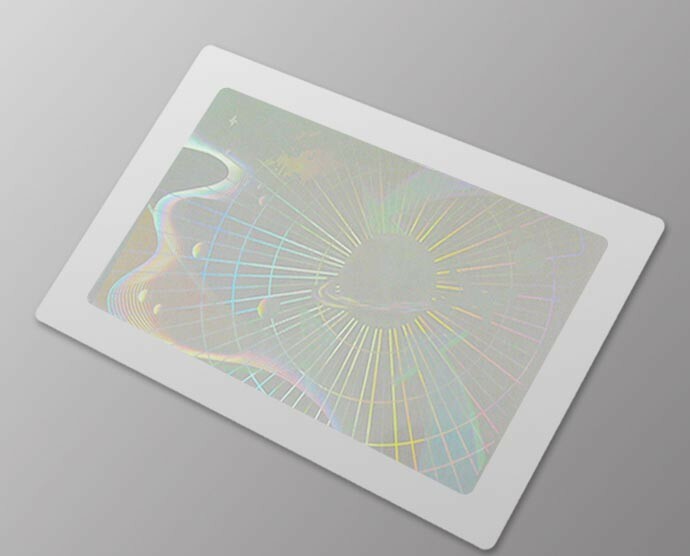 Protect the printed image of the card AND add a layer of holographic visible security. 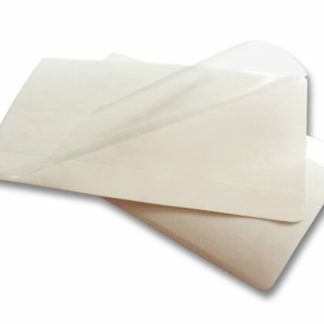 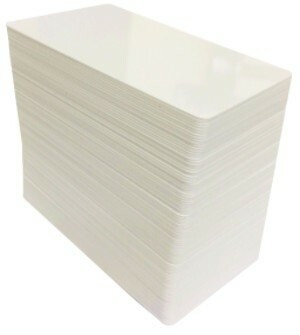 84*52mm 30 Micron PET substrate cold adhesive over-laminate. 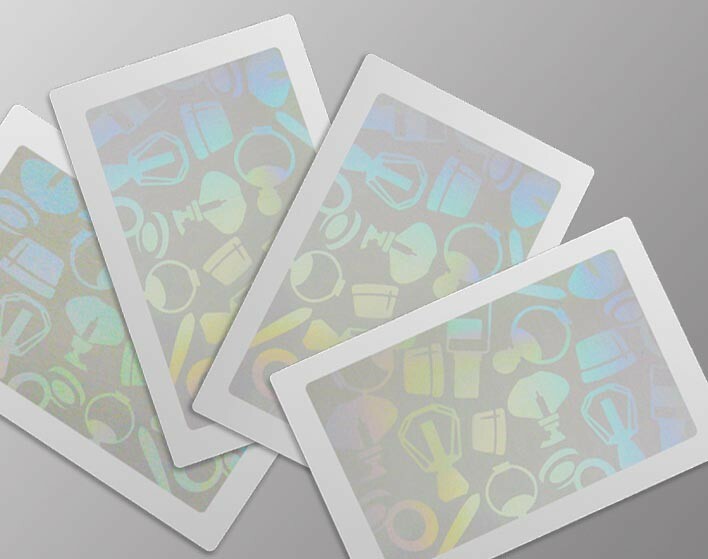 No additional hardware required. 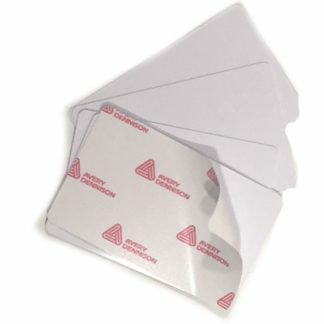 Cheap and secure. 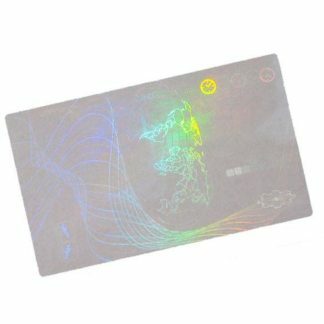 Easy to apply by hand, eg at point of issuance provides dual security key authentication opportunity. 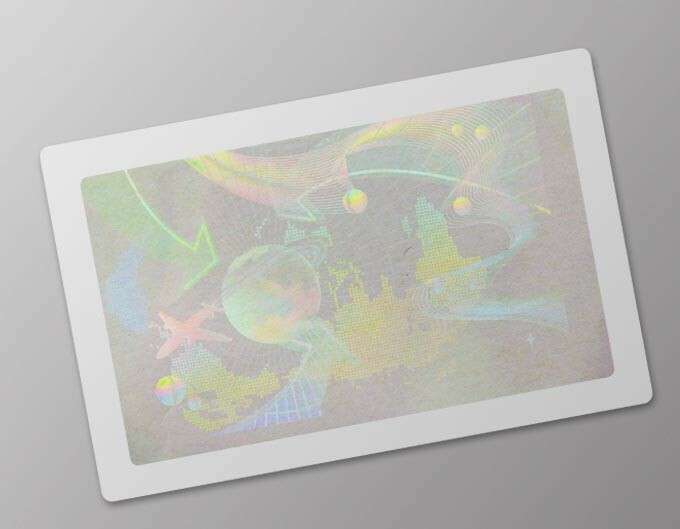 Custom Holographic Design US$2500 – Not applicable to “off the shelf” generic designs as per images.